I currently work on Cloud Foundry and vFabric products at VMware, and our customers are often building and hosting mobile applications with our products. Demoing these can be a crappy end-user experience for the person seeing the demo as screenshots and emulators don't give the exact mobile experience. A friend of mine, Jeremiah Stone at SAP, recently showed me an awesome product called AirServer. AirServer is $15 and lets you turn your Mac/PC into an AirPlay receiver. 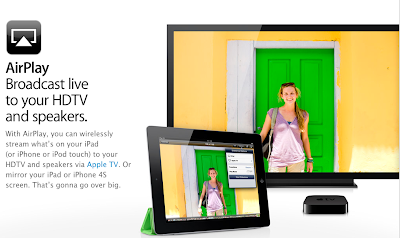 This means that using new Apple products like an iPhone 4S or an iPad 3, you can exactly mirror the video/audio of the device to your computer, which can of course be projected to another audience. The projection is smooth enough that you can mirror the iPhone 4S camera display too which is like having a mobile video capture device live feed. 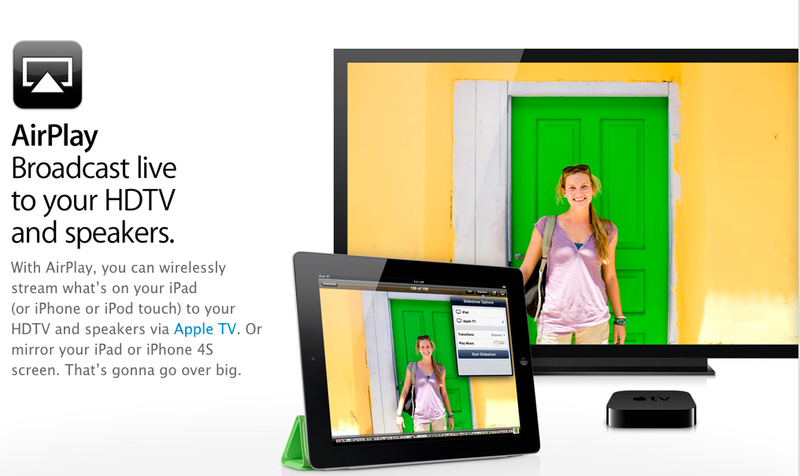 Using an app like AirServer, you can also point it at your laptop instead of AppleTV. Imagine how much better the end-user experience of someone attending a web conference, conference room presentation, or even an auditorium can see your demo when it's exactly the user experience that a real iPhone and iPad application have instead of an approximation of it. Here's a quick recording of what it's like. Fast forward to 1 minute 30 seconds if you just want to see the punchline. A few notes, make sure you note the "double-click" and swipe left twice to get the AirPlay menu on your iOS device. I did not even know that menu was there previously. Also note that some wireless networks may block the video projection. I could not get the display mirroring to function on the wireless network at work. I've heard that using an Ad-Hoc network or a Hotspot network should work in situations like that, so I'll need to play with that still. If you have trouble using it at first, make sure you're not on a wireless network that might be locked down. Now go build an amazing mobile application on Cloud Foundry that I can demo! Update: The Ad-Hoc network setup is super simple, I recorded that too. Just create a new Ad-Hoc network on you machine, connect to that network with your phone (no IP setup needed) and you're good to go.